The whole idea of post-rock can feel a little played out. Even the connotations of its name don’t feel particularly relevant anymore in an age where artists span styles with consummate ease and traditional labels rarely apply. 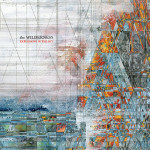 While its titans—the likes of Mogwai, Explosions in the Sky and Godspeed You! Black Emperor—continue to take one’s breath away with unique and powerful soundscapes, there’s a sense that any old crew can now run a few steadily crescendoing guitars through a host of effects pedals and call themselves a post-rock band. Critical mass reached, bottom of the barrel scraped. El Ten Eleven, however, have been stalwart through the whole parade. Now with the release of Banker’s Hill, their seventh studio album in a career spanning 15 years, the L.A. duo continue to demonstrate their remarkable ability to stand out within the saturated post-rock world. Much of this is down to their unique setup. Only ever consisting of a mere two members and famously eschewing the use of computer assistance, they expertly combine Kristian Dunn’s double-necked bass/guitar run through a series of effects and looping pedals with the drumming of Tim Fogarty to create complex arrangements that sound and feel produced by a five-piece. It seems a limiting routine at first glance, but the duo use the tools at their disposal in such creative ways it never descends into becoming stale or uninspired. 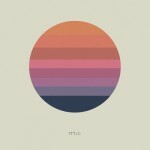 Where post-rock so often relies on the manipulation and build of a singular motif or theme, El Ten Eleven’s music feels constantly shifting and exploring. The tracks on Banker’s Hill are in perpetual motion, transitioning between looped ideas and components with staggering ease and momentum. The glittering guitar lines of opener “Three and a Half Feet High and Rising” provide a perfect precursor for the 45 minutes to follow as they careen forward, dancing among each other, before closing out to a gorgeous contemplative chiming outro. From the crunching grunge of “Phenomenal Problems” to the sighing shrill that swirls over the steady arpeggiated drive of “You Are Enough,” Dunn plays with dynamics and effects, building them on top of each other in consistently clever ways – the whole thing must be remarkable to witness live. Specific themes and melodies will run consistent throughout tracks—even forming the central pillar as in the three note motif that runs throughout the title track—but they are unafraid to challenge song structures, seemingly forming a range of patterns that fit with a song’s idea rather than any specific musical structure. Closer “This Morning With Her, Having Coffee” turns between meditative drones, shuffling guitar lines and steady beats, the very picture of a slow morning with a loved one, while “Listening to Clouds” jumps from an immense, whining shoegaze epic into a slow burning wind-down dripping with genuine melancholy. 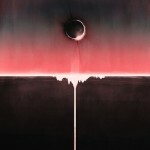 Indeed, the mastery with which El Ten Eleven control their songs inevitably dictate their mood and atmosphere. 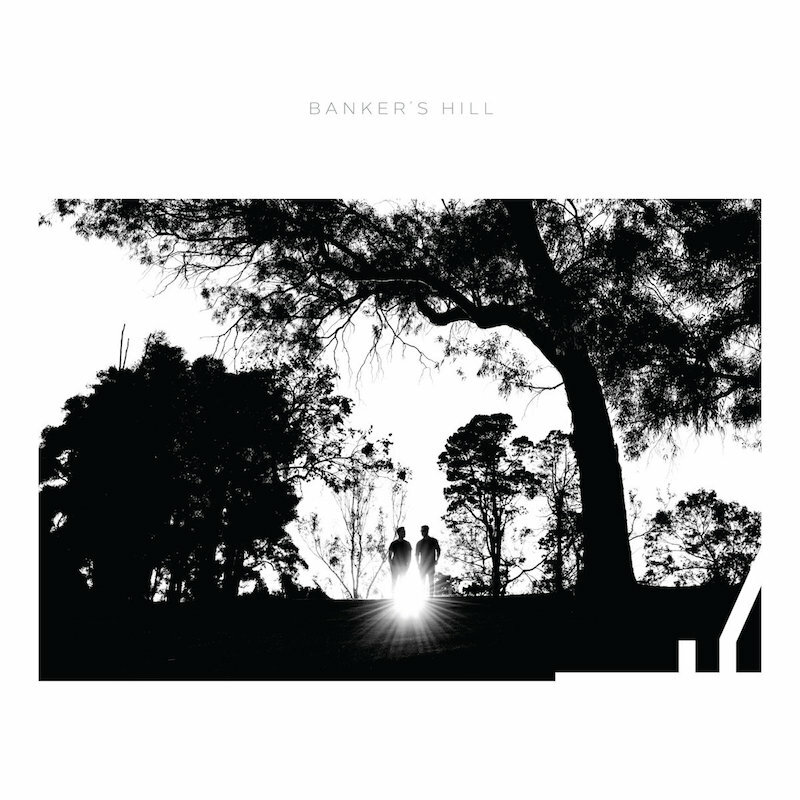 They explore a range of emotion on Banker’s Hill, at different times equal parts joyful, sad, anxious, restless and content; at all times soundscapes worthy of the feelings they conjure. But above all what sets their music apart is just how damn fun it is, something so often sorely missing in a genre that almost ubiquitously takes itself far too seriously. The whole album positively soars like the airliner the band are named for with the thrill of creativity and love of the art of songwriting. It’s just as likely to result in dancing as it is crying, and therein lies its beauty. Even after all this time these two are still able to have genuine fun with fresh ideas.